Steve Adelson will be at the Little Bighorn Battlefield National Monument summer of 2019. 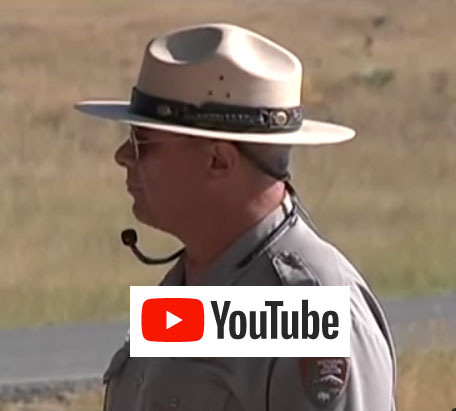 This will be his ninth year there as a seasonal Park Ranger Interpreter, where he gives his famous ‘Battle Talk’ attended by people from around the world. Click for Details and brief introduction to presentation. Nov. 8, 2017. C&P Coffee House, West Seattle WA. Nov. 12, 2017 Country Book Shelf Bozeman MT.